We currently have 4 sites. NOTE: All children who enter the preschool room must be potty trained. Infant care for children between the ages of 6 week-18 months. 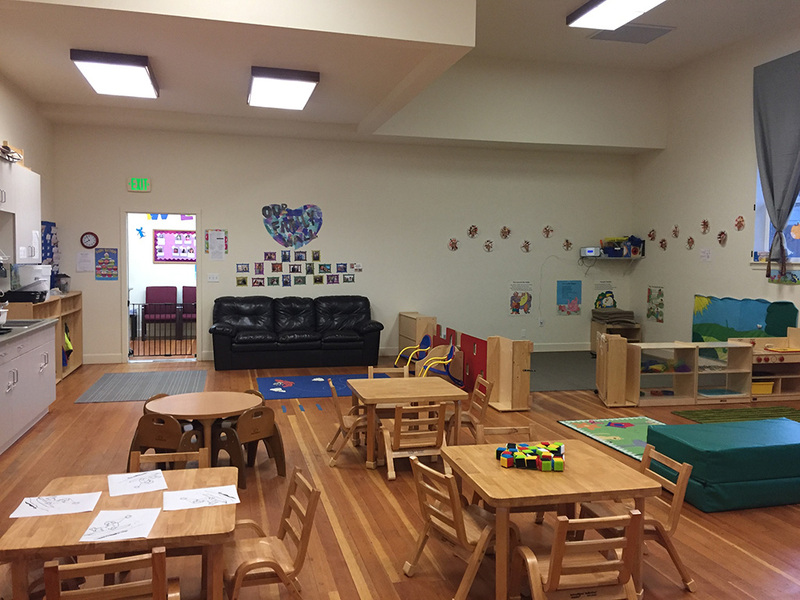 Toddler room is for children between the ages of 18months-30months. 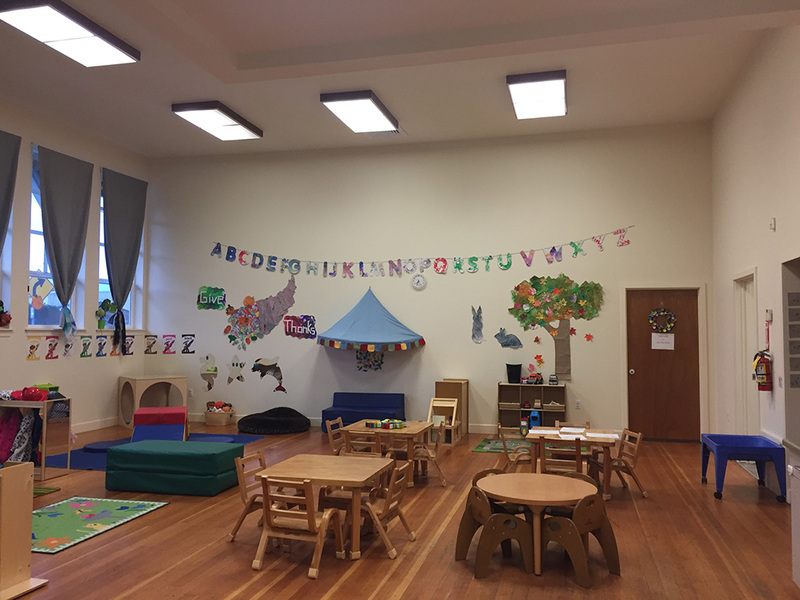 Pre-k for children ages 4-6 and that has preschool experience. 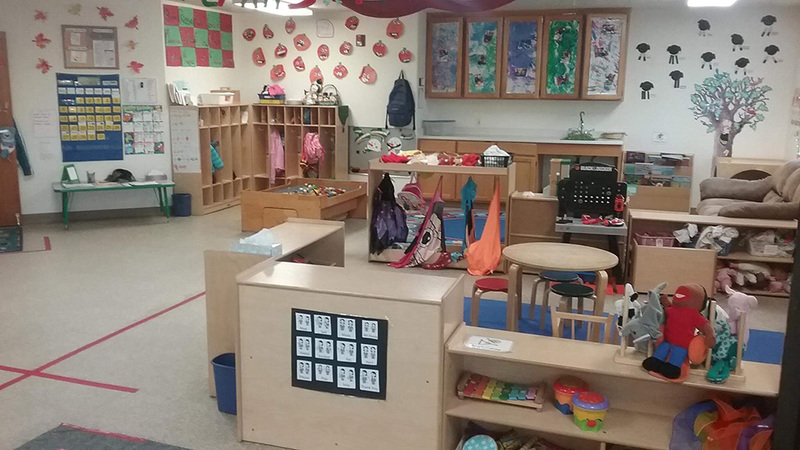 Prerequisite is due to the structured nature of the program and our desire to prepare children for kindergarten. Children must have prior experience in a group setting. Children must be able to interact with other children is a positive manner. 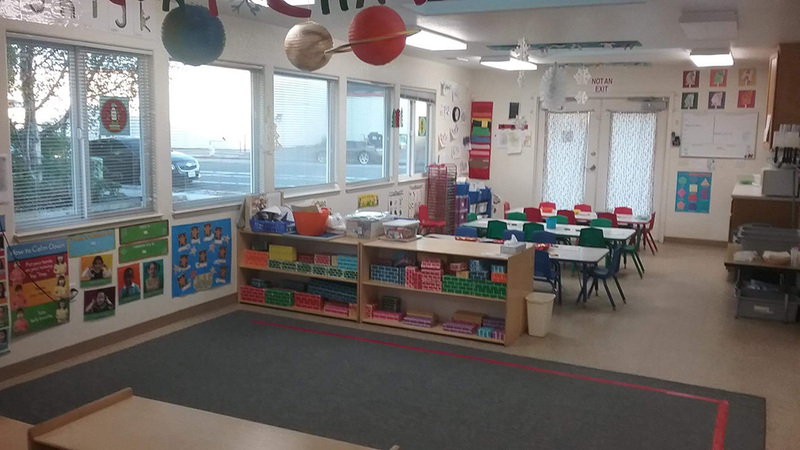 Children must be able to follow directions and cooperate with teachers. Children must be between the ages of 4-6 years of age. 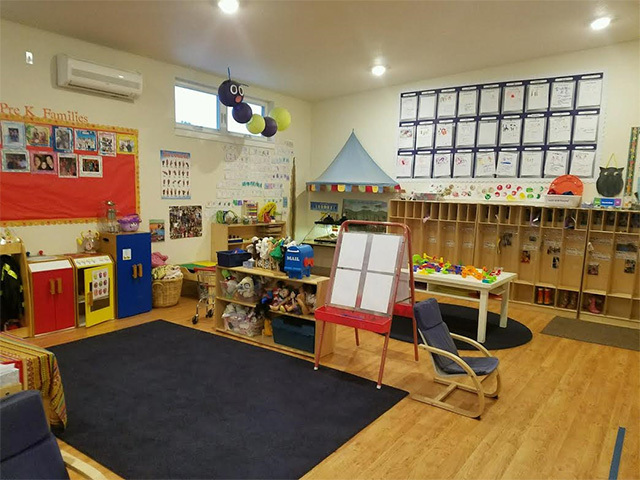 Our goal is to have children transfer from the infant room, to the toddler room, to the preschool room, and then to the Pre-k room, if space is available. Children that attend will have priority to all rooms if space is available. We try our hardest to make the transition from each room the same desired schedule for families. 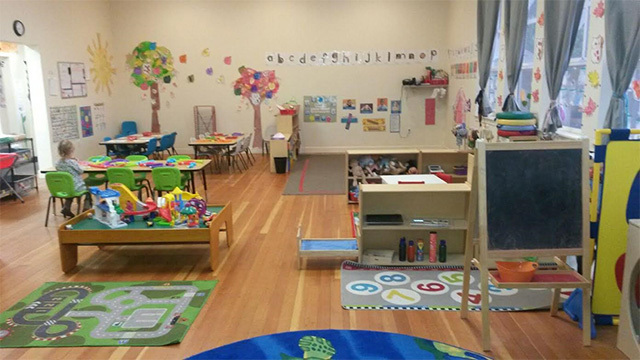 We will generally hold spots for children if needed for specific transitions into rooms. If it is longer than 2 months, parents could be responsible for us holding the spot. All children must be dropped off by 9:30 am, unless prior arrangements’ have been made. 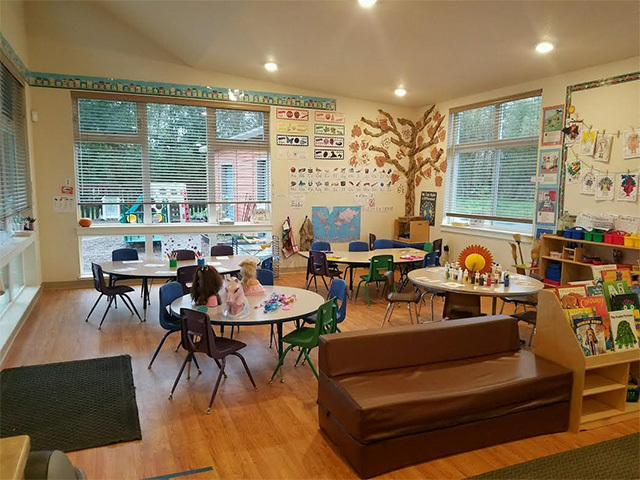 Having all children dropped off by 9:30 am will help keep structure and flow in the classroom and helps the child transition during free play. *Infants will be fed, changed and able to nap as needed throughout the day.